Alnico 4 magnets have been a vital component of PAF pickups since the earliest days of humbucker production. I went into the A4-based PAF background not long ago with my review of the Mojotone Hot Classic with the Alnico 4 option, so I’ll save you guys the time of me droning on. LOL! And while the Alnico 4 flavor has remained in the periphery of boutique and custom winds for some time, it’s started to get back on the full menu over the last few years. At long last, we have Seymour’s take on another vintage vibe. Using 42 AWG Plain Enamel for the bridge and advertised as using an old-school Leesona winder, the Saturday Night Special set delivers certain specs that appear somewhat similar on paper to other models with warmer or fuller or beefier or even compressed characteristics. Let’s review those specs in a minute. 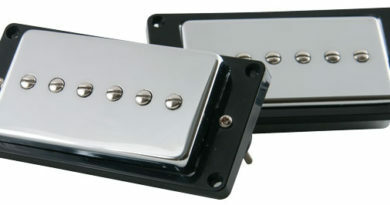 The real point to be made is that not all specs can reveal how a pickup will sound. Starting in the bridge with a dirty amp setting, the first thing I noticed is how open and transparent the Saturday Night Special is in the bridge position. 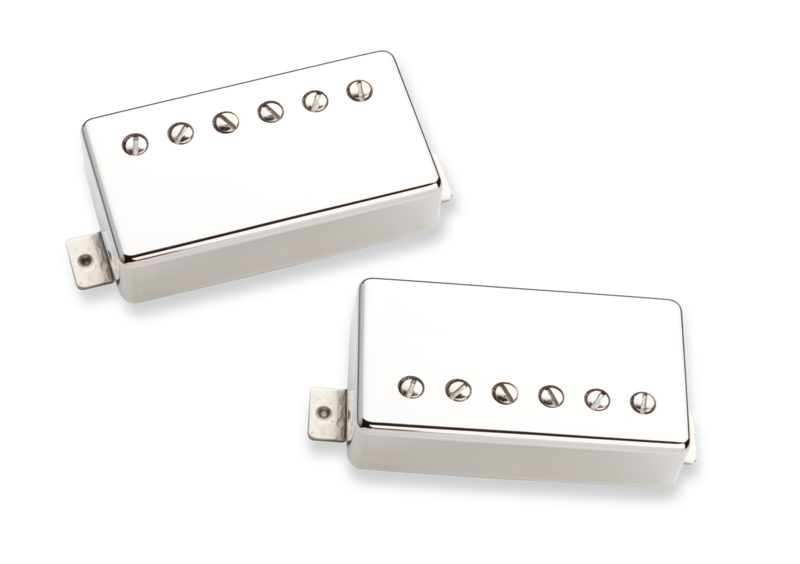 While not as big as the 59 Model bridge or beefy as the Whole Lotta Humbucker bridge, the Saturday Night Special bridge is a little like putting the open articulate smooth harmonic complexity of the Seth Lover bridge on a high protein meal plan – a bit more muscular. The lows are balanced, the mids have a bit of a snarl, and the highs are edgy. Big chords rings out with clear note separation. There is plenty of presence for pumping riff rock. Lead work comes off without a hitch, with plenty of drive and push across the board. Toting a slightly more aggressive voice than a classic PAF, you might still need to roll off the volume pot a little on the cleaner amp settings. Going between the bridge and neck on the Saturday Night Special set, there is a little jump in character. The neck position is a a smidge fuller sounding, which I suppose we should expect to happen to a certain degree. Still, being much more under control and firmer than many other neck humbuckers, I did like how well the lower register held up going through a higher gain amp setting. 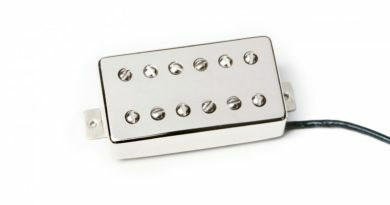 It’s always nice to be able to experience a neck humbucker that sidesteps an often-found heavier boomy character. Open chords are full and bold, while single notes have a punchy presence. Clean amp settings are much more at home in the neck position, in both series and parallel wiring. 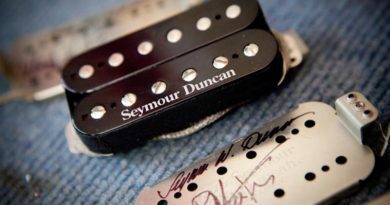 Any of Seymour’s models that I’ve mentioned in here are ones that I’ve checked out. And they all reside in that PAF ballpark. 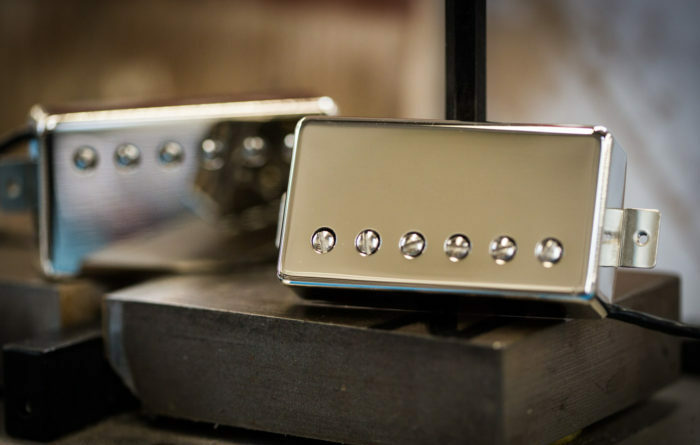 If I had to line them up, I’d suggest that the Saturday Night Special lands between the Whole Lotta Humbucker and the Seth Lover. Like I hinted toward, the Saturday Night Special set seems to my ear like taking the Seth Lover set up a notch… maybe even two, depending on what you consider a notch. You want your PAF to have a sweet airy brightness with clarity and definition… and if you want that with a little more attitude, check out the Saturday Night Special set. Here’s an official video of the Saturday Night Special set being put through a few genres that include some blues rock, some classic rock, a touch of jazz, and a little boogie.